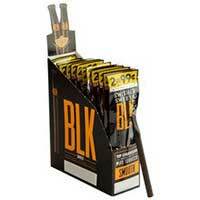 If you love sweet cigarillos, then you need to try Swisher Sweets BLK Berry Tip Cigarillos! 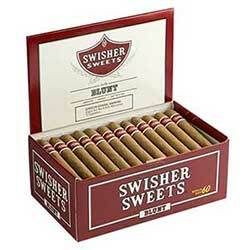 As one of the best brands in the world, Swisher Sweets are amazing tobacco-filled treats. 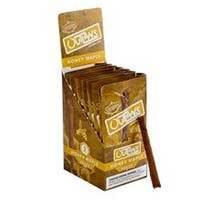 These cigarillos are laced with top-	quality cured tobaccos that blend a delicious fruity taste and an even sweeter aroma. 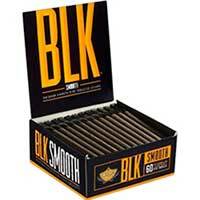 You’ll love everything about these enticing cigarillos and will love smoking them any time you crave it. This particular box has 30 of them, allowing you a sweet smoking experience whenever you want to light up for one low price that can’t be beat!